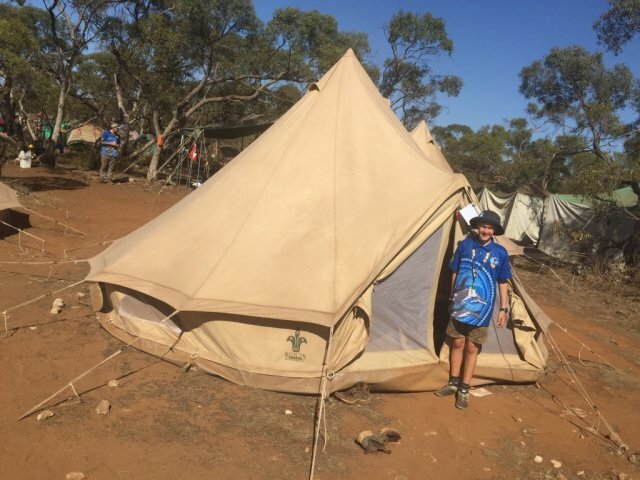 Christmas is a time for giving and this year the Lord Baden-Powell Society will be giving the experience of a lifetime to over 200 Scouts from across the Nation, to attend the 2019 Australian Jamboree in South Australia. 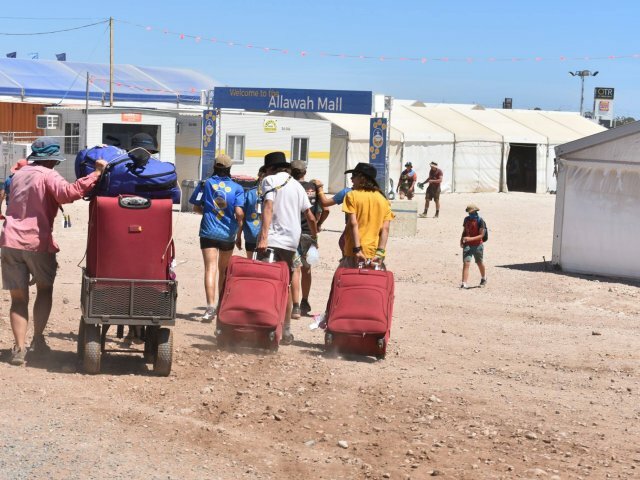 This has been made possible by the kind donations of our members where we raised just over $100,000 to be able to make this happen for these youth members. These young people would not have been able to attend without our assistance. But we cannot rest on or laurels as we have to start a new appeal for the next major event. 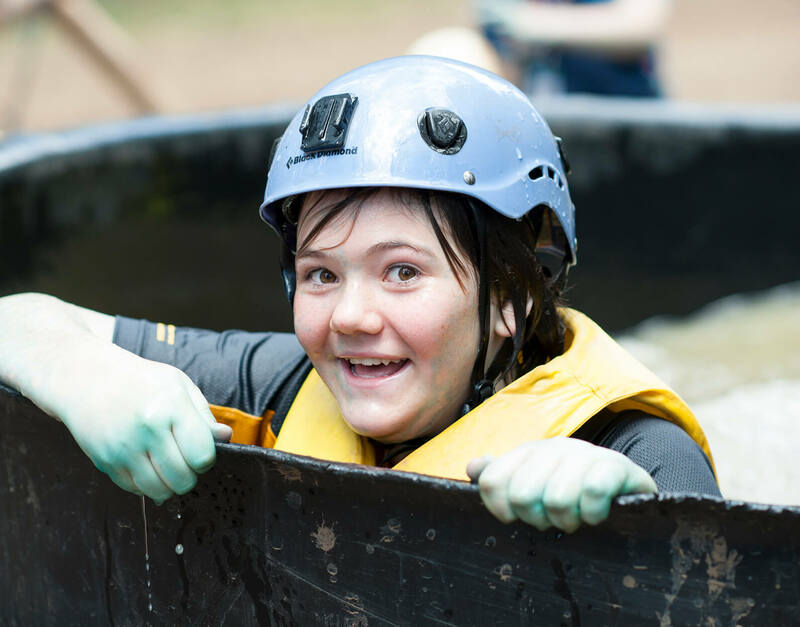 So, if you are able to assist by donating to the Lord Baden-Powell Society Jamboree Fund, please do so and let’s get the ball rolling for the next group of Scouts that need some assistance. 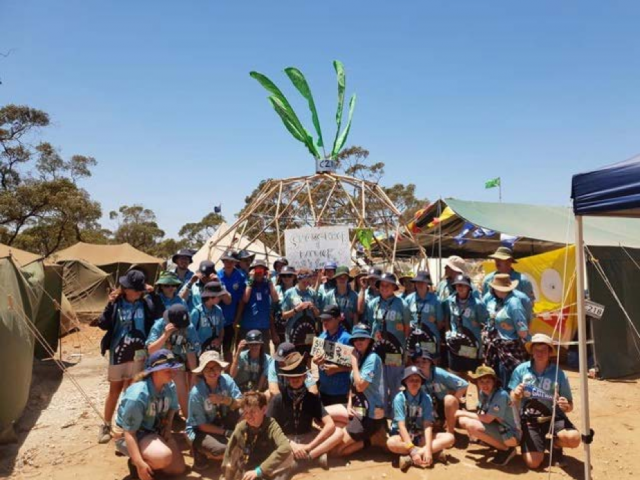 I wish all our Society Members a merry festive season and a wonderful new year and don’t forget to visit the Jamboree in January 2019 on the Lord Baden-Powell Society Day Tour. David W. Jones. AM. FCA. AFAIM.